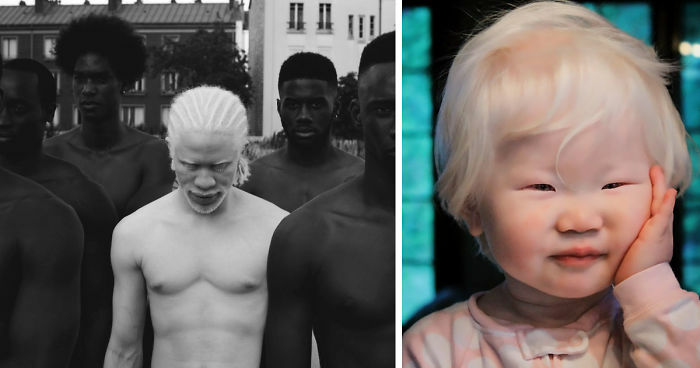 When photographer Yulia Taits posted her hypnotizing photo series that capture the beauty of Albino people, it inspired us to look further and find more people with Albinism. As you may already know, Albinism is a rare condition which results in the absence of pigment in hair, eyes, and skin. However, it's not only the appearance, though, the Albinos often suffer from vision problems and sometimes even blindness. These issues can lead to isolation, making the works of artists like Yulia even more important. 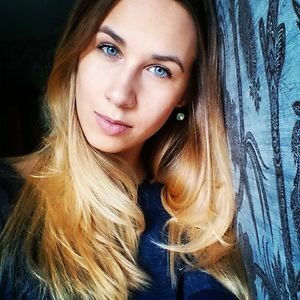 "Their unique beauty hypnotizes me," - says Yulia and we couldn't agree more. Humans with Albinism often face some difficulties being ridiculed and discriminated. In some African regions, albino women might even be associated with witchcraft. And though many famous artists and models suffer from this condition, the International Albinism Awareness Day, celebrated on June 13th, adds much-needed attention to this cause. Scroll down to see Yulia's photos, perfectly depicting Albino people beauty and the next time you think about what is albinism, this may pop into your head. Everyone in this picture looks beautiful. Wow look at those lashes! I also would like to know his name as well instead of called him a boy. This is my favourite, gorgeous! This "Albino Man" is called Sasha Moloko, and I just adore him so much. <3 He's gorgeous. That grandpa reminds me of heihachi mishima from tekken. Sorry if i offended! Oh, I love his eyes! I have albinism and I think this is amazing. being a kid people bully you but when you get older people want to have white hair. OMG! Really? I want to see your picture! When you're a child, you're different and "different is bad". When you're an adult, you're exotic and "exotic is good". White hair is the IN thing now, plus it is my favorite color, I wish I was albino! They are all so beautiful!! I appreciated that also yet couldn't help but notice that terms such as "beauty" or "pure" were ascribed to only certain ethnicities. Not to say this was intentional but noticeable.